Groundbreaking in the world of business synergy and integration, composer and executive producer Mardi-Ellen Hill presents The Universe of MEND™ – an epic adventure tale of a family Dynasty caught in a global battle for power, inheritance and an unstable new quantum technology used to encode and decode information and comes to life through a musical locking mechanism. A Composers Now 2015 Festival featured event, presented by the New York Association of Realty Managers (NYARM), the first-ever live public presentation is set for Thursday, February 19, 2015, at noon. STOP. WATCH. LISTEN. 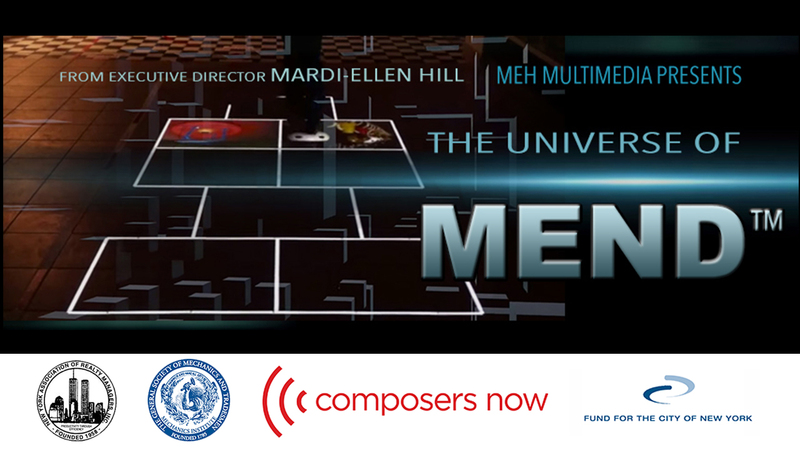 TRANSFORM will introduce audiences to The Universe of MEND™ beyond the existing original score, stage-play, book / script, blog and portfolio of assets. On the ground floor Society Library Pavilion at The General Society of Mechanics and Tradesmen, 20 West 44th Street. Manhattan, NY – STOP. WATCH. LISTEN. TRANSFORM will feature violinist Marissa Licata playing a live excerpt of the original score in choreography with visual scenes that will transport the audience into the digital mainframe of this new technology, blurring the lines of perception between fiction and reality. Following the live performance will feature executive producer Mardi-Ellen Hill and her team of cross industry (Music, Technology, Film, Performance and Science) experts – Rosaline Murphy (moderator), John Kiehl, Jose Martinez, Paris Cheffer, Peter Lurie and Davie R. Iannone Jr. in a panel discussion around the storyline and theoretical implications raised by The Universe of MEND™. The event will close with an open audience Q&A, followed by a networking reception. This event is open to media with RSVP and public for a suggested donation. Please contact Mardi-Ellen Hill for press RSVPs, questions or interview opportunities – mardiellenhill@aol.com / 212-470-7119. The Composers Now Festival celebrates living composers, the diversity of their voices and the significance of their musical contributions to our society. During the month of February, the Festival brings together dozens of performances presented by venues, ensembles, orchestras, opera companies, dance companies and many other innovative events throughout New York City. Composers will be in attendance at all events, interacting with audiences. Composers Now is a project partner of The Fund for the City of New York. We gratefully acknowledge the support of the ASCAP Foundation, the BMI Foundation, the Cheswatyr Foundation, the Ann and Gordon Getty Foundation and the Rockefeller Brothers Fund. Boston and New York based, Honduran American violinist, Marissa Licata, is a star powerhouse soloist. 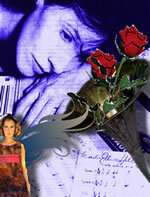 Her electrifying passion and vibrant presence have been featured on international and world-renowned stages. 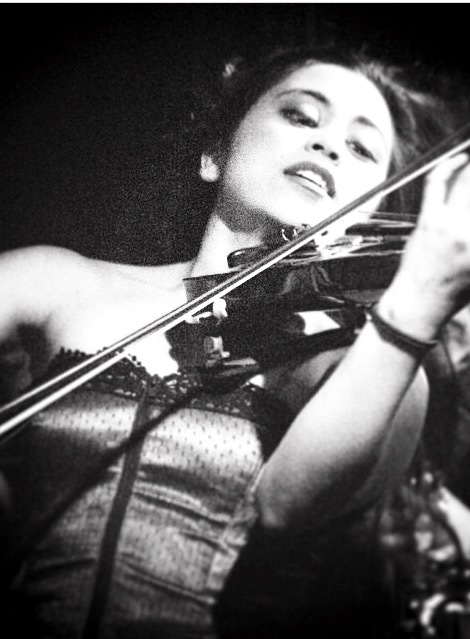 With over 15 years of classical violin training, and her Bachelor’s and Master’s degrees from the New England Conservatory, Marissa proved her natural versatility on her very first audition for Ian Anderson of Jethro Tull – winning the lead violin spot on his 2006 US tour. She would go on to join Jethro Tull for 5 more international tour, , as well as collaborations with many more musical icons cross genres, ranging from R&B, Pop, to Latin and Eastern European World music. 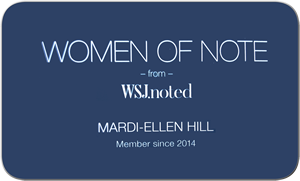 Executive Producer, composer, inventor – Mardi-Ellen Hill was recognized by the Wall Street Journal as a member of its 2014 ‘Women of Note Network’. Recently, she was featured on panels of expert at two major symposiums held by NYARM at the hotel Penn and Tavern On The Green, and featured in an article published in the Mann Report’s February, 2015 issue. Mardi-Ellen Hill is the CEO/Founder of MEH Multimedia and inventor of MEND™ technology and multimedia assets. In 2002, Mardi-Ellen Hill was the recipient of an ASCAP award in for her work as a pioneer in the world of music invention and application in multiple markets. In 2000, as a professor at LIU, Ms. Hill was selected to represent the University in Washington D.C., at the definitive educational/literacy conference on “Intellectual Property and Distance Learning”, sponsored by the PEW Charitable Trust. She also developed/executive produced a Leadership Symposium where she introduced Kenneth K. Fisher, Brooklyn Representative to the New York City Council, as the keynote speaker. In 1995, Banque Nationale de Paris tapped her technical talents as business analyst by sending her to review and oversee their systems dissemination at the International Monetary Fund Conference in Washington, D.C.